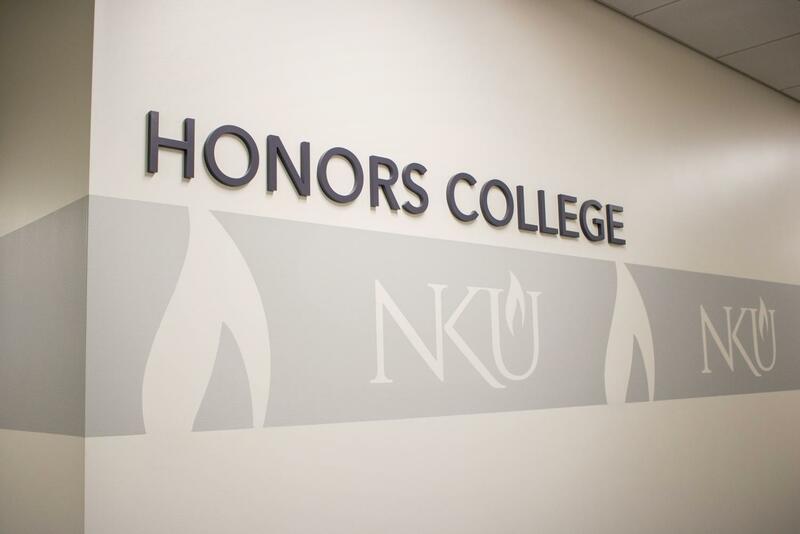 NKU's Honors College is now located in Founders Hall. The director of the honors program at Oklahoma City University offered him the chance to teach an honors course of American history, where he could “create whatever dream course” he wanted to teach. Buss taught a small class of only 18 students about death and dying in early America. After that, he was hooked. Dr. James Buss, NKU’s founding Honors College dean. He then began teaching almost exclusively in honors, eventually becoming the program director. “For me, it was then creating a space for faculty to teach their dream courses. I felt like my role had changed slightly. I’ve always kept that; I’ve always been that type of person,” Buss said. 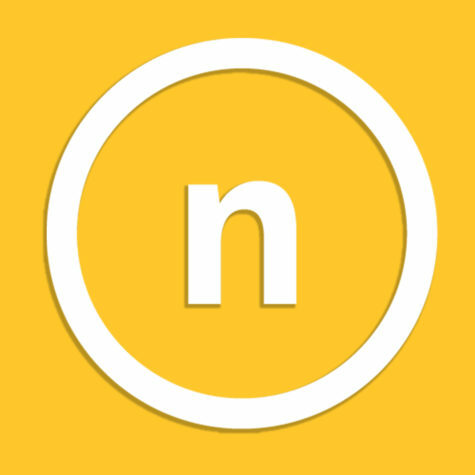 Buss now wants to continue creating spaces for faculty to teach their dream courses at NKU. Previously serving as the founding honors dean at Salisbury University in Maryland, Buss is using his experience to avoid making the same mistakes. His personal goal for the Honors College is to make it accessible and visible to everyone. Buss, a first-generation college student, never benefited from honors because he didn’t know it existed; however, his two younger brothers did. All three attended Bowling Green State University; Buss said his brothers learned from his mistakes. Buss said he wants honors to be a place on campus where things happen that otherwise wouldn’t occur. 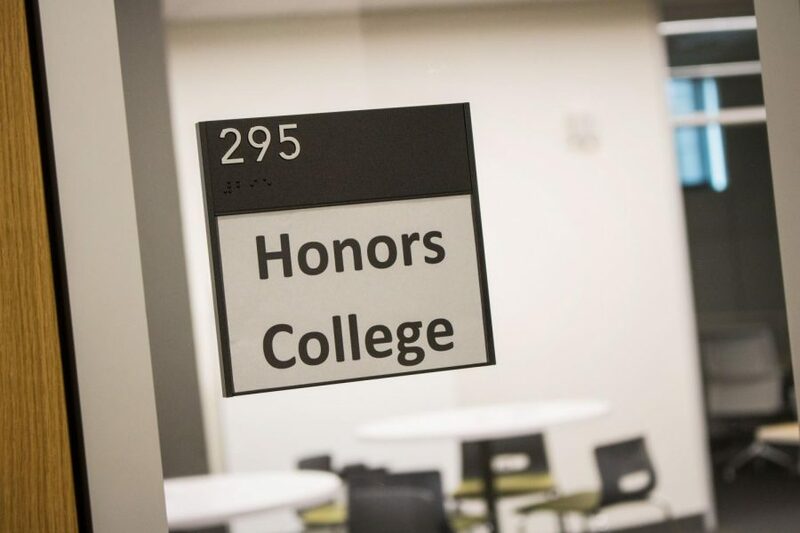 “Honors is meant to be an enriched and enhanced experience for students and to serve as a sandbox for faculty to play around in to develop innovative, new kinds of—not just courses, but learning opportunities for students,” Buss said. He wants Honors to be able to serve all students on campus, not just those in honors, saying that could be through taking courses, participating in workshops, using the mentor system and more. Honors College suite located in Founders Hall. Buss described an honors student as one who is highly motivated, wanting to make the most of their college experience. Honors students will now have to find a public venue to present their capstone project. He said an Honors College needs to be a space where faculty can experiment in their classroom with flexed rules, in order to make connections. The Honors College has completely redesigned their website to focus on students; their social media campaign over the summer has been telling students’ stories and honors will have a magazine that is written and produced entirely by students. 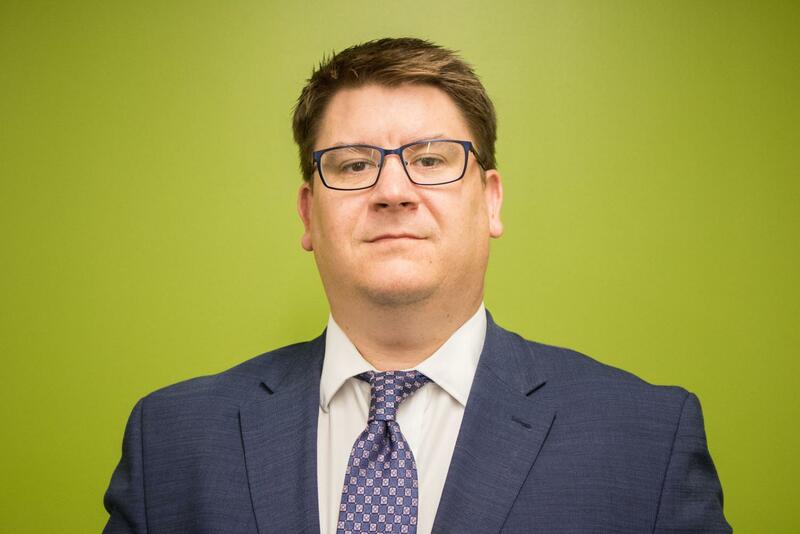 “So, it’s a lot of really hands-on activity, but we’ve tried to get our name out there in the sense of talking about student success—who are our students and what are they doing,” Buss said. In his brief tenure as dean, Buss has visited honors classrooms, hosted workshops and met faculty and students.